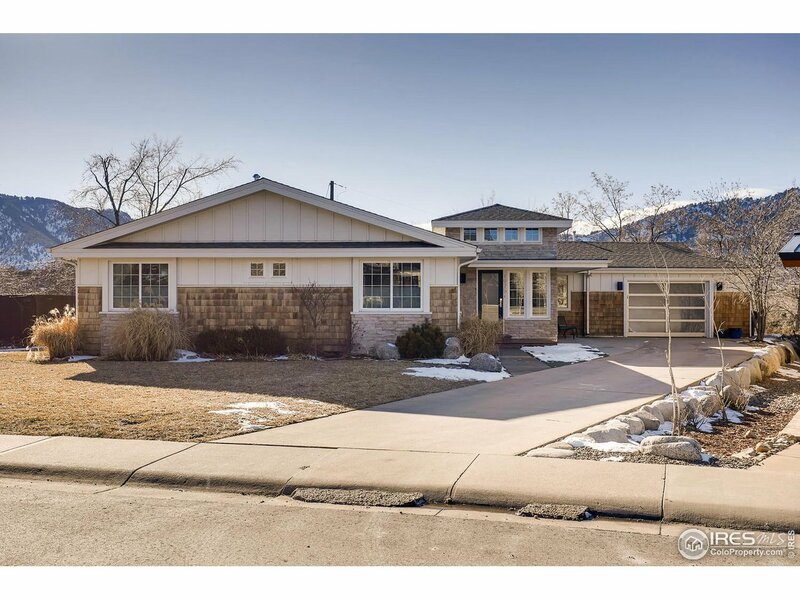 Panorama Heights, located in Central Boulder, is a pedestrian friendly residential neighborhood on hilly, elevated terrain. 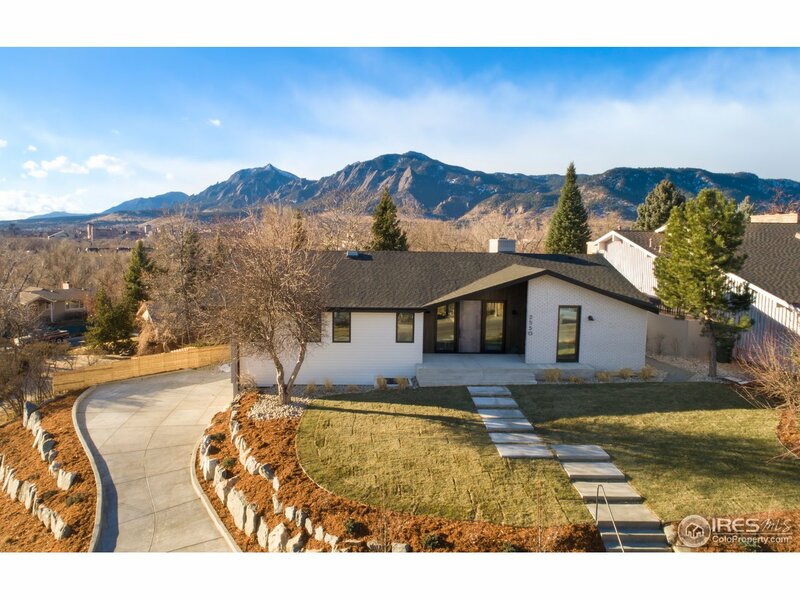 As the name suggests, homeowners have some of the finest views of both the Rocky Mountain Foothills as well as the Boulder cityscape behind them. 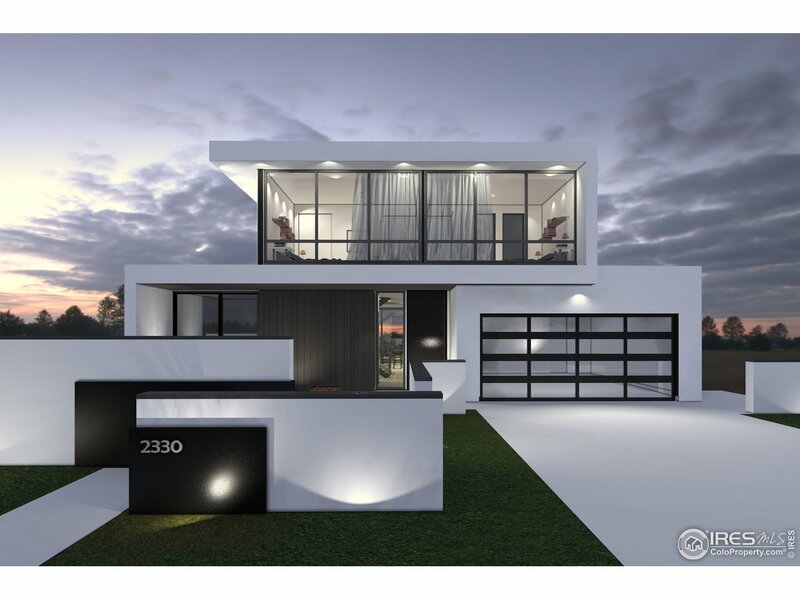 Houses in this neighborhood tend to be more spacious, offering a calming atmosphere in relation to other, more urban areas. Despite this, Panorama Heights lies only minutes from Boulder’s Pearl Street Mall. Residents can easily access its shops, restaurants, and cafes by foot. For fitness oriented homeowners, Panorama Heights’ proximity to the North Boulder Park and North Boulder Recreational Center offer a range of activities.